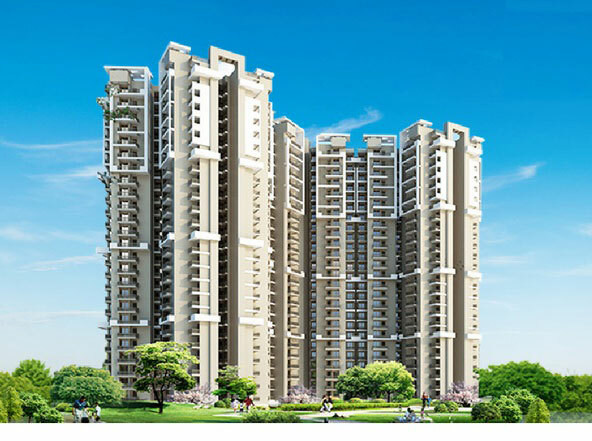 JM Florence is an initiative by JM Housing working towards providing residents with a lavish lifestyle and comfortable environment. 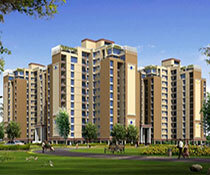 Located in Techzone IV Greater Noida, it will be completed in December 2019. 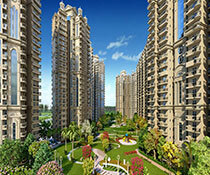 It has 12 towers in total, each tower having 25 floors thus making it a tall and amazing beauty. 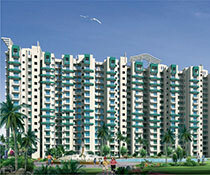 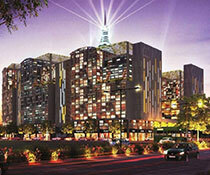 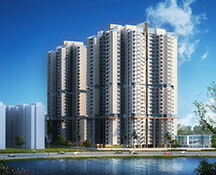 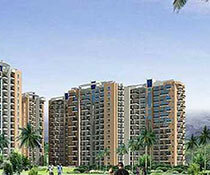 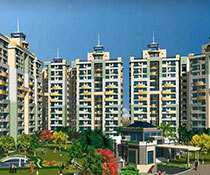 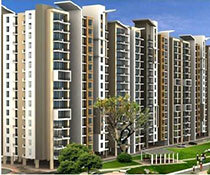 It provides 2, 2.5, 3 and 4 BHK flat options for potential residents. 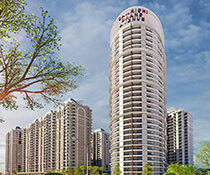 Surrounded by the city?s best schools, shopping complexes, hospitals, gardens and recreational areas, it is one of the most sought to places for living. 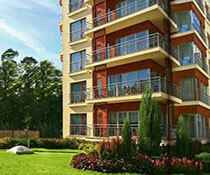 The place has all the facilities including 24/7 water supply and power backup. 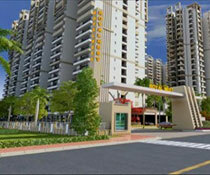 It has an intercom system, lift and car parking facility. 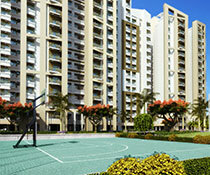 The place also has a gym, clubhouse and a place for the children to play with their friends. 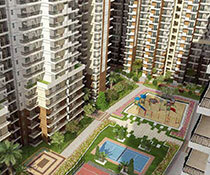 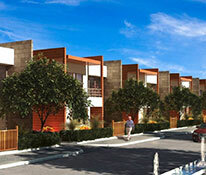 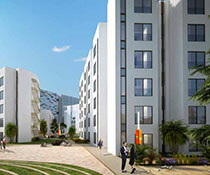 It has a flower garden and a landscape garden both of which provide a refreshing environment for the residents. 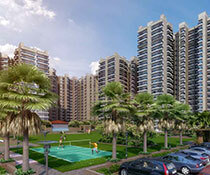 The place has a badminton court, basketball court, swimming pool, a meditation area and a jogging track as well, thus completing all the fitness needs.